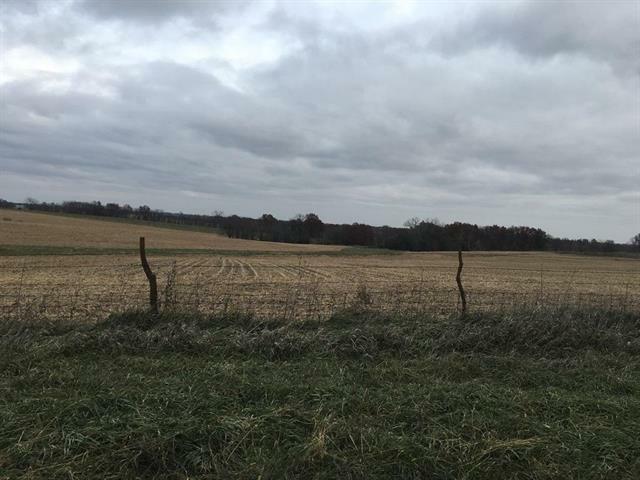 This 40 acre tract is located close to Trenton mo. 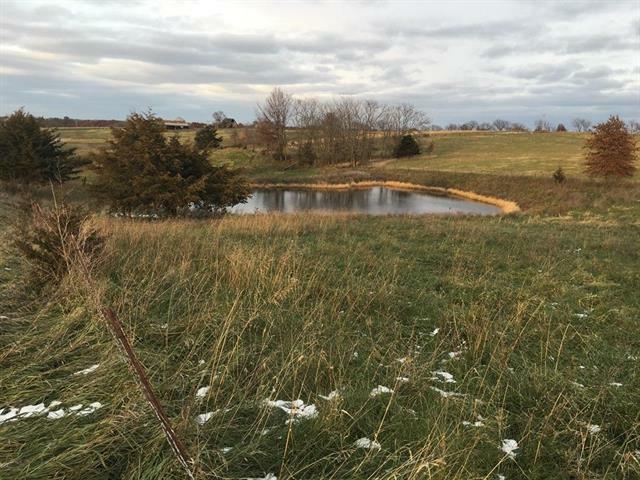 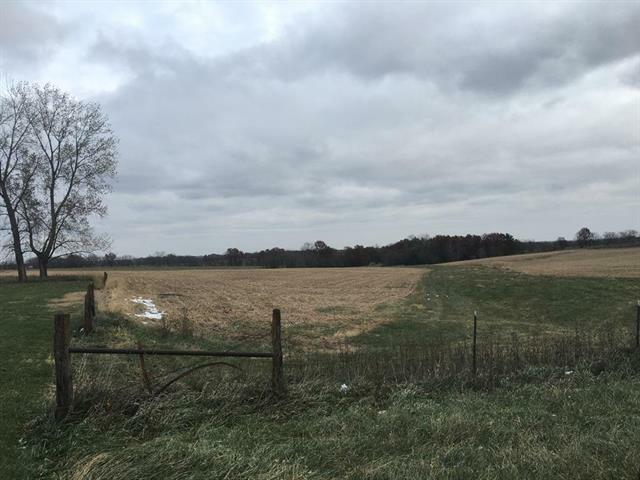 This property lays well with 16.3 acres enrolled in CRP through 09-30-2021 paying $2166 annually with the balance being row crop paying an additional $2,000 annually. 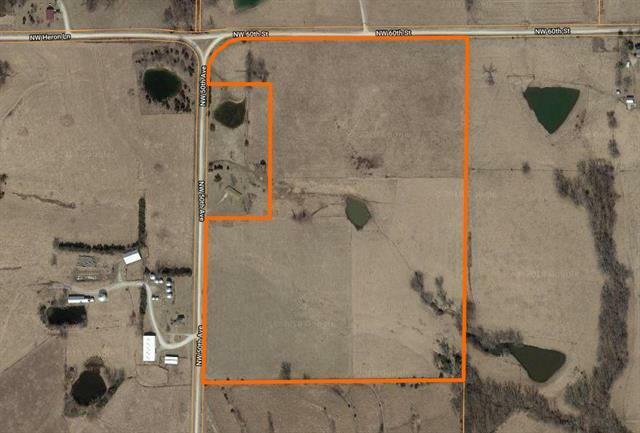 This is a great investment close to town.